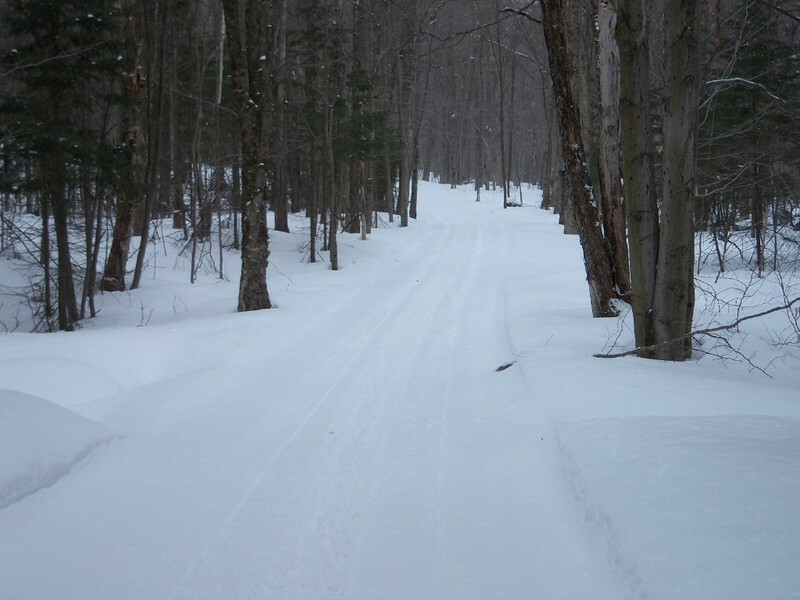 A Group of Photos that show how much snow is still on the Sno-Birds trails. The poddy trail on march 14, 2013. Even the water is not showing yet!